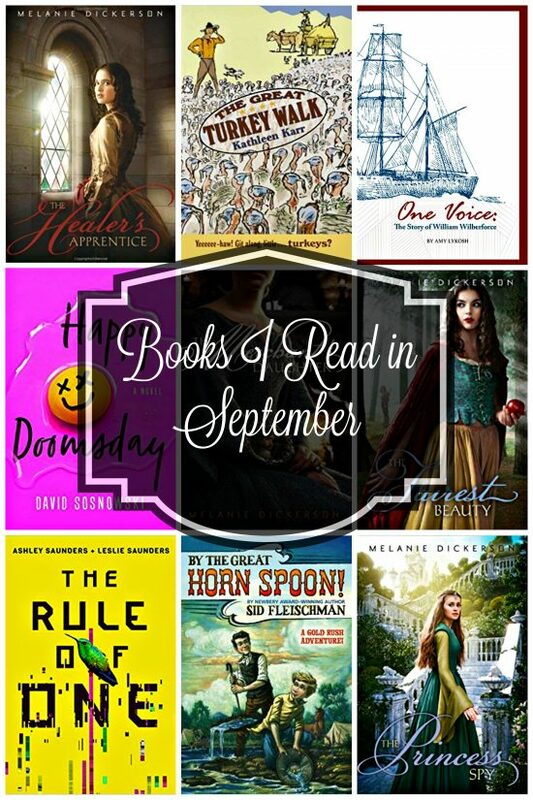 September was a heavy reading month for me. Nine Books! 3 of them o n the list are from reading to the kids for school. Four of the books are from a series of books called The Fairy Tale Romance Series by Melanie Dickerson. They are based off of Fairy Tales from the past. Just to note, the characters are religious and while they are romance books, there is nothing inappropriate in them. There is old fashioned courting and adventure. Maybe you’ll find something you’d like to read from my list. 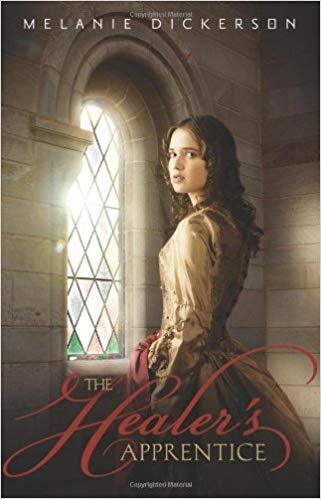 In author Melanie Dickenson’s new book, a young healer’s apprentice named Rose believes she will never marry … until she meets Lord Hamlin, the future ruler of her village. Hamlin is everything she could ever want—kind, understanding, and a man of faith—but her low station and the fact he’s already betrothed to a mysterious woman makes their romance impossible. As Lord Hamlin seeks to find the sorcerer who cursed his future bride, Rose’s life spins toward confusion. A creative retelling of the classic Sleeping Beauty tale. Yeeeeeee-haw! Git along, little . . . turkeys? Big, brawny Simon Green, who’s just completed third grade (for the fourth time), may not be book smart, but he’s nobody’s fool. 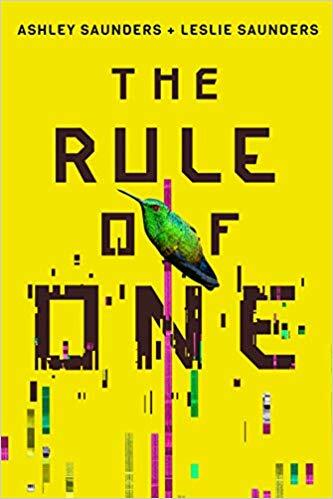 When it’s time to be done with school and make his way in the world, Simon hatches a plan that could earn him a bundle. 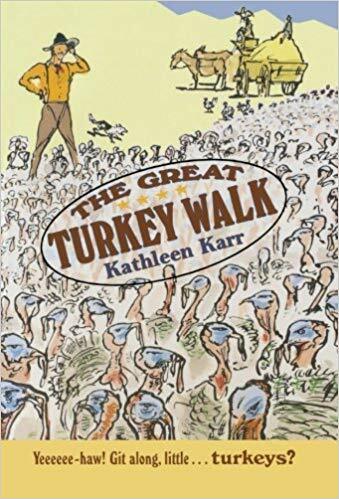 He intends to herd a huge flock of bronze turkeys all the way from his home in eastern Missouri to the boomtown of Denver, where they’ll fetch a mighty price. In the year 1860, the hazards of such a trek are many – how does one shepherd the birds across a river, for instance? – but Simon is undaunted. 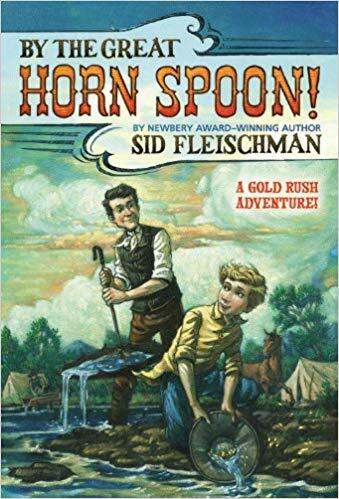 Accompanied by a faithful drover, and eventually to be joined by two boon companions, he undertakes the biggest journey of his young life, in this high-spirited Wild Wild West adventure by an acclaimed author of historical fiction. This is such a fun book for kids. I read it aloud for my 13, 11, and 9 year old. Sometimes hard to read out loud because of the southern accents in the book, I think it would be much easier to read to yourself. Biography in verse of the man who, despite all obstacles, fought to end the Slave Trade in Great Britain. Powerful story of tenacity and courage. Unfortunately this book isn’t available on Amazon. We got it from Sonlight as part of our curriculum. It was a little strange to us because the whole book is written in verse. It was like diary entries in the book. It was great to see how much change one man can make in a country. I honestly wouldn’t waste my time on this book. I read the whole thing just to find out WHY everyone in the world died and there really was no resolution. An unthinkable danger. An unexpected choice. Annabel, once the daughter of a wealthy merchant, is trapped in indentured servitude to Lord Ranulf, a recluse who is rumored to be both terrifying and beastly. 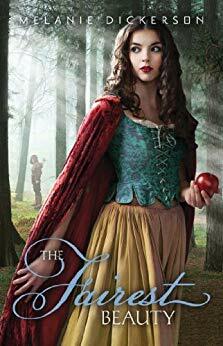 Her circumstances are made even worse by the proximity of Lord Ranulf’s bailiff—a revolting man who has made unwelcome advances on Annabel in the past. Believing that life in a nunnery is the best way to escape the escalation of the bailiff’s vile behavior and to preserve the faith that sustains her, Annabel is surprised to discover a sense of security and joy in her encounters with Lord Ranulf. As Annabel struggles to confront her feelings, she is involved in a situation that could place Ranulf in grave danger. 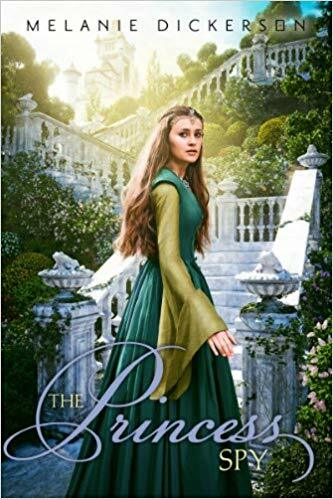 Ranulf’s future, and possibly his heart, may rest in her hands, and Annabel must decide whether to follow the plans she has cherished or the calling God has placed on her heart. Part of the Fairy Tale Romance series I’m liking. While not extremely important to read all the books to understand each other, there are some cross over characters in each book. Sophie has long wished to get away from her stepmother’s jealous anger, and believes escape is her only chance to be happy. Then a young man named Gabe arrives from Hagenheim Castle, claiming she is betrothed to his older brother, and everything twists upside down. This could be her chance at freedom—but can she trust another person to keep her safe? Gabe knows he defied his parents Rose and Wilhelm by going to find Sophie, and now he believes they had a right to worry: the orphan girl has stolen his heart. Though romance is impossible—she is his brother’s future wife, and Gabe himself is betrothed to someone else—he promises to himself he will keep her safe, no matter what. When the pair are forced to run to the Cottage of the Seven, they find help—but also find their feelings for each other have grown. Can they find a way to protect Sophie while also safeguarding their hearts? I enjoyed reading this book and can’t wait for book 2 to come out to find out what happens to Ava and Mira. When Jack’s aunt is forced to sell her beloved mansion but is still unable to raise enough money to pay her debts, the twelve-year-old goes to California in search of gold to help her. Joined by his trusty butler, Praiseworthy, Jack finds adventure and trouble at every turn. Will Jack strike gold in San Francisco or come home empty-handed? 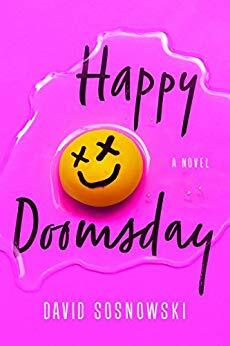 This is such a fun book to read. It was supposed to be a reader for my 11 and 9 year old for school (one they read to themselves) but being the beginning of the year we had some “summer slide” with reading for the 9 year old and I read it out loud to him. 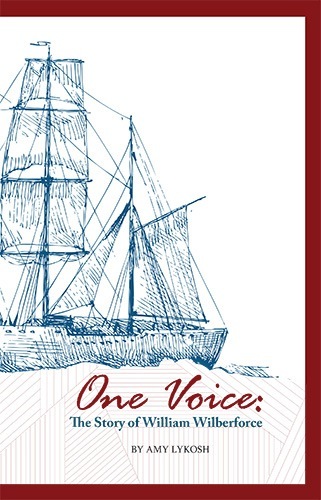 It’s a great look at what it was like to travel by ship to California and taking part in the California Gold Rush. Margaretha has always been a romantic and hopes her newest suitor, Lord Claybrook, is destined to be her one true love. But then an injured man is brought to Hagenheim Castle, claiming to be an English lord who was attacked by Claybrook and left for dead. And only Margaretha – one of the few who speaks his language – understands the wild story. 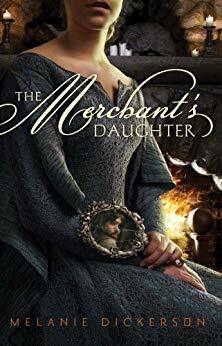 Margaretha finds herself unable to pass Colin’s message along to her father, the duke, and convinces herself Lord Colin is just an addled stranger. Then Colin retrieves an heirloom she lost in a well,and asks her to spy on Claybrook as repayment. Margaretha knows she could never be a spy – not only is she unable to keep anything secret, she’s sure Colin is completely wrong about her potential betrothed. Though when Margaretha overhears Claybrook one day, she discovers her romantic notions may have been clouding her judgment about not only Colin but Claybrook as well. It is up to her to save her father and Hagenheim itself from Claybrook’s wicked plot. That is FANTASTIC that you got through so many great titles last month. Thanks for the ideas.